The internationally acclaimed Canberra Wing Chun Academy teaches efficient fighting techniques for modern day self-defence. Wing Chun Kung Fu provides a safe fitness training program improving ones self-defence, fitness, flexibility, confidence, relaxation and concentration. The academy offers mixed classes for both men and women of all ages and fitness levels. 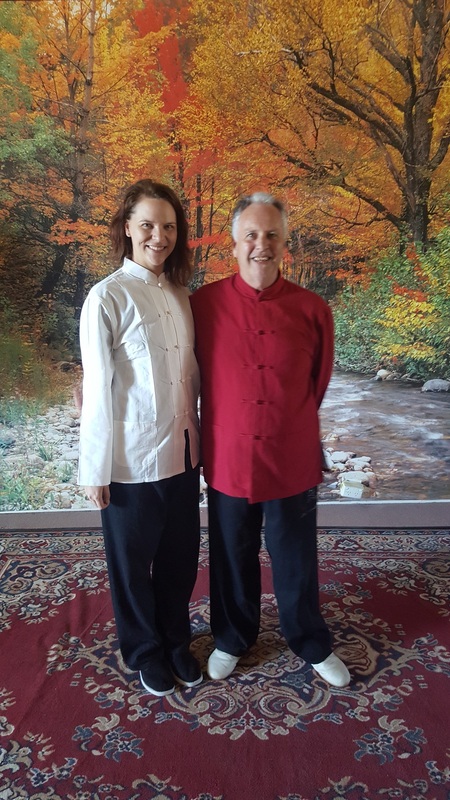 Head instructor, Sifu Allan Graham, has over 40 years experience in training and teaching traditional Wing Chun to generations of students and has taught and conducted seminars in both Australia and overseas. Throughout his martial arts career he has learnt extensively from figures such as Grand Master Yip Chun, Grand Master Wan Kam Leung and Grand Master Jim Fung. Sifu Allan Graham is ranked among the world’s most highly skilled practitioners of Wing Chun Kung Fu today.